Ms Oinkee loves: Go Buy Lah is Online! Go Buy Lah is Online! Introducing an exciting online portal that makes shopping so easy. Almost anything you want can be found on gobuylah.com! See my buys! 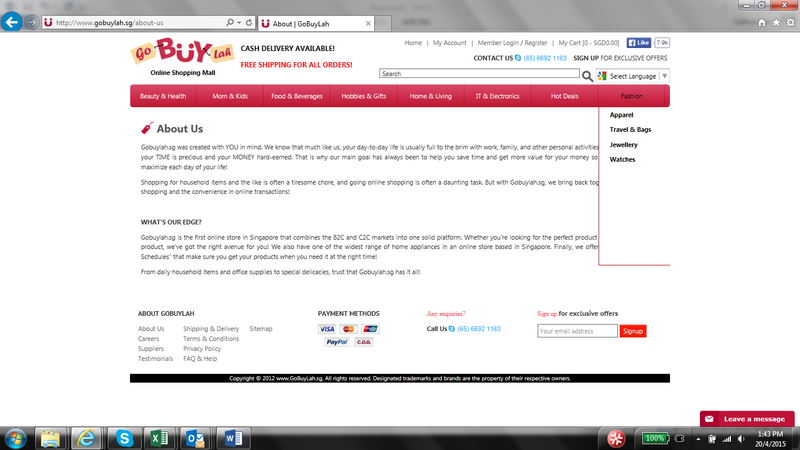 With free delivery, it is such a breeze to buy from Gobuylah. I bought the Toyomi Electric Airport, 3.5L 750 Watt Electric Pump Airpot (Model: EPA 357), which was big and bulky for me to lug around. With Gobuylah, I can just browse, buy and get delivered to my doorstep all within clicks. The Toyomi Electric Airport is at S$67.40. 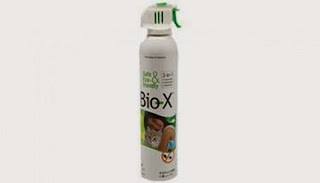 Loved the Bio-X, it is 3 in 1 is eco-friendly, water-based, safe insecticide and actually works for weeks! It is also non-toxic and contains natural lemon fragrance. The active ingredient “Etofenprox” is an insect neuro-toxicant i.e. a specific chemical that only attacks the insects’ nervous system. As it is water formulated, it has a pleasant fragrance and will not stain nor cause any irritation. World Health Organization classified “Etofenprox” as unlikely to pose an acute hazard in normal use." 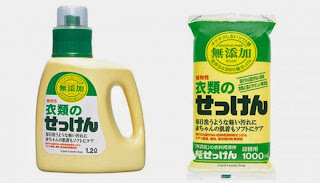 Miyoshi Additive Free Laundry detergent (1.2L) with free refill (1L) at S$27.40. Tried and I love it so much. Clothes smell so good. It is so gentle, you can use it for babies clothes too. Good deal! 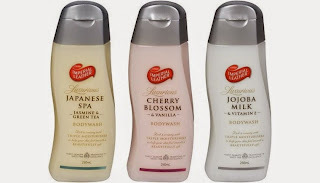 12 bottles of Imperial Leather Shower Gel at S$23.90! 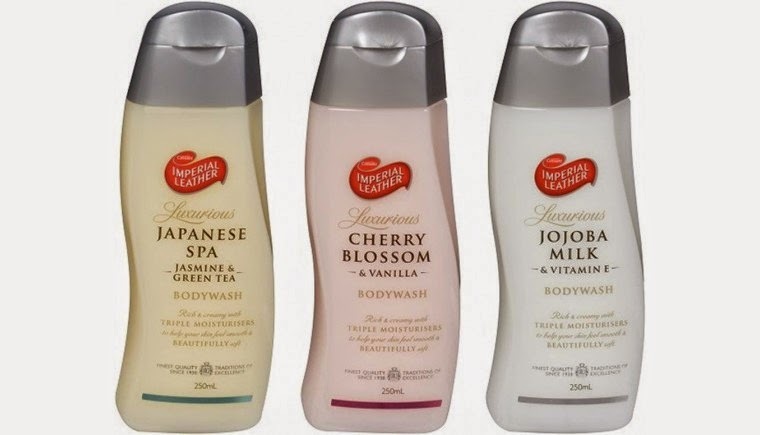 Imperial Leather is such an old nostalgic brand for me. So glad they are back with the shower gel version. I literally grew up with this brand. 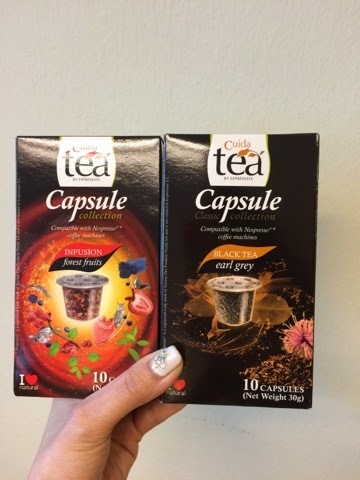 These tea capsules are compatible with Nespresso machines and they tasted really good. Only at S$7 per box for 10 capsules. 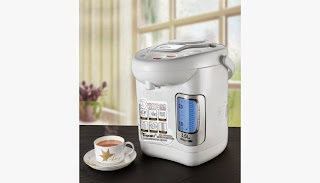 Lots of brands and promotions on Gobuylah website. 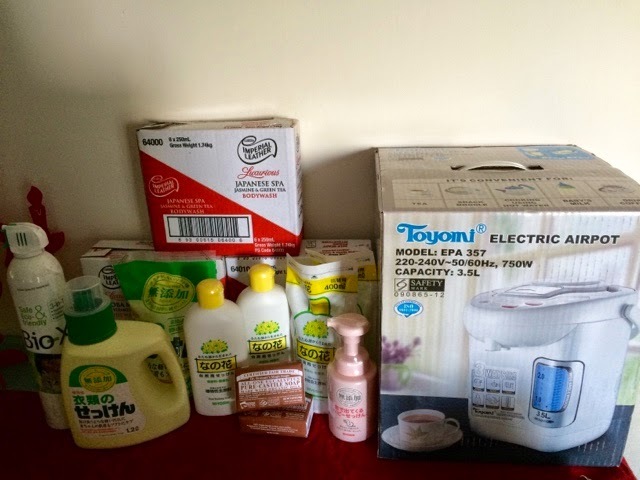 You may think this is the usual virtual marketplace, but in Gobuylah, there are lots of reputable brands, such as Bioskin, Philips even Singapore Mint. There are certain brands that you cannot even find in the regular supermarkets. 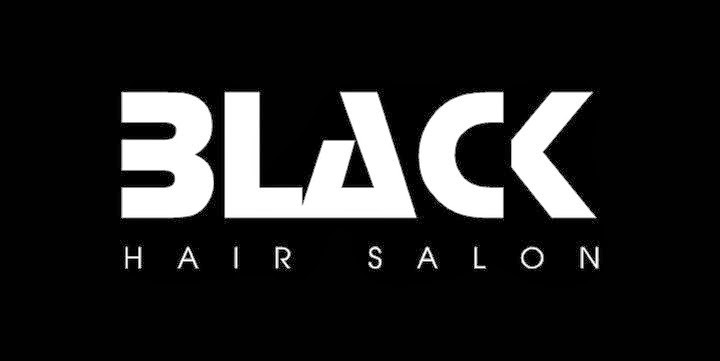 Accepts major credit cards and even CASH! 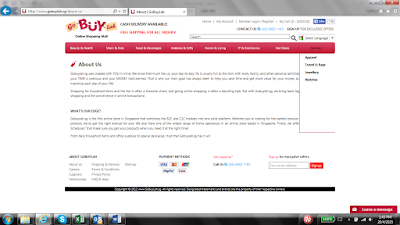 This makes transacting so easy and seamless. Free delivery with no Minimum Purchase! That is really a Plus Point to check them out! The delivery was prompt too. Service was not compromised though delivery is free. If you sign up as a member now, you will get a $5 credit off your shopping! What are you waiting for? I am going to buy lah now!